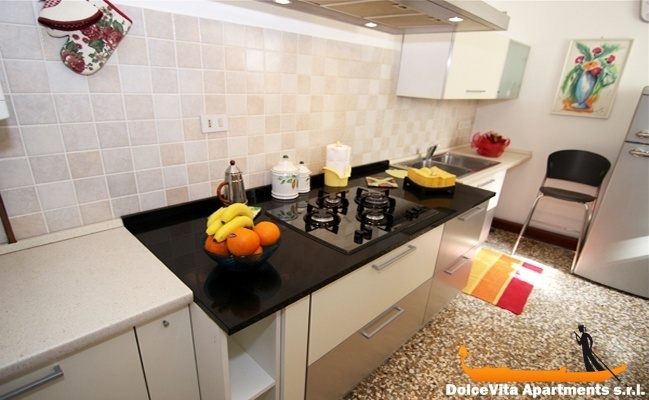 Apartment N. 31: It can accommodate up to 8 people, it is rented from 156 € per Night (not per person). 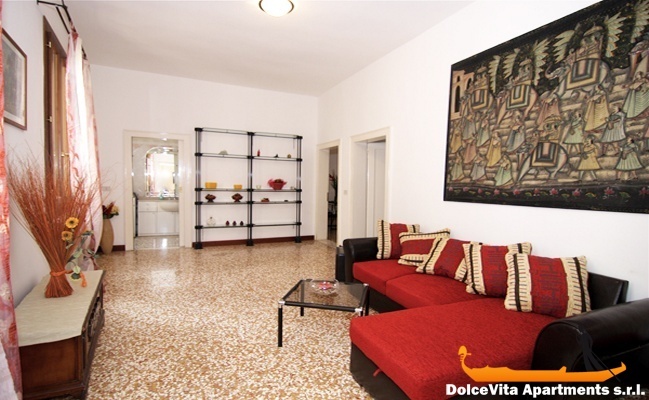 This second floor apartment in Venice of 120 Square Meters can comfortably accommodate 8 people, there is a double room, a triple room and a comfortable sofa bed in living room and another in the dining room. 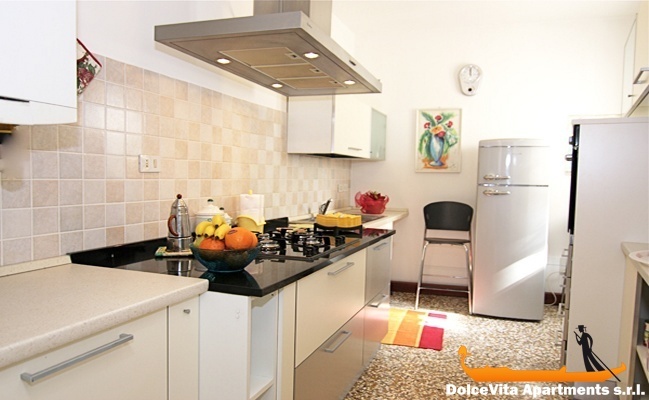 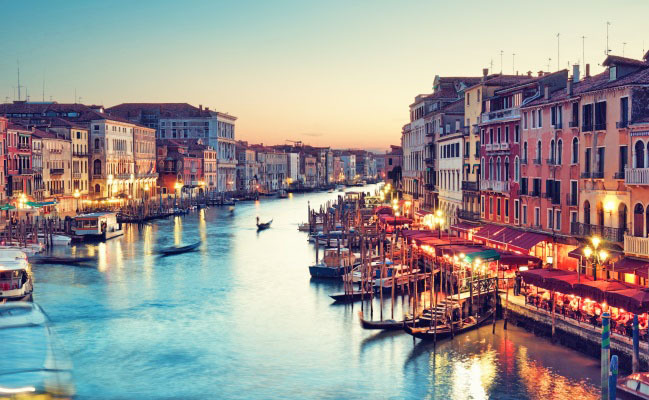 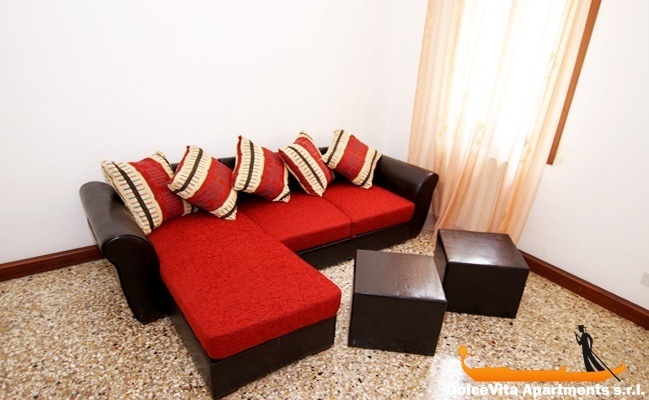 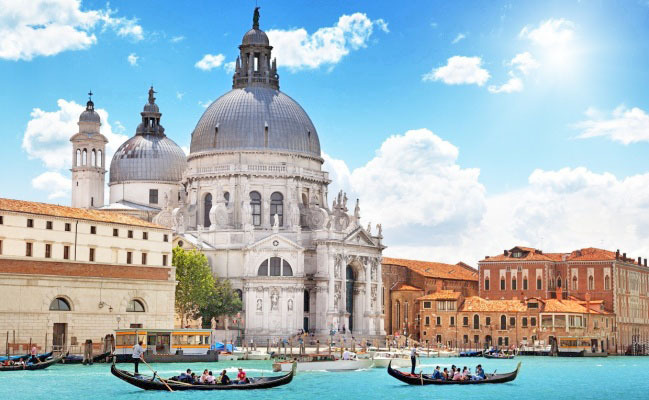 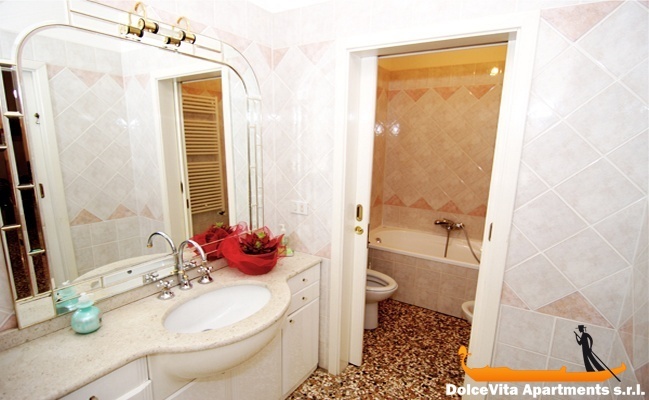 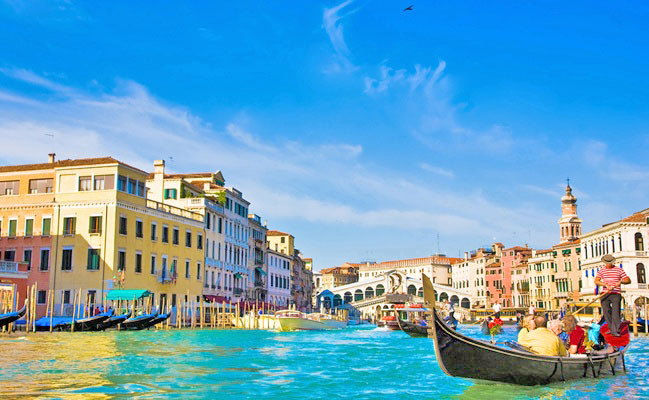 In addition there is a bathroom with dressing room, fully equipped kitchen and all the floors are typical Venetian. 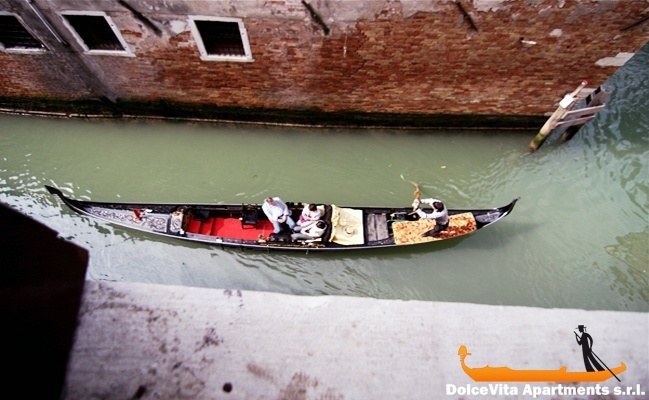 From the apartment you can enjoy a wonderful view over the Canal where the “Gondola” ride their tour. 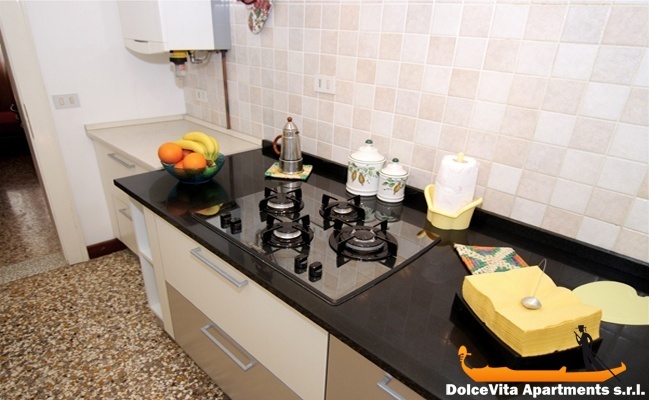 To complete the description there are television with DVD, washing machine and heating.